Penta is a psychedelic trance music project which is a brainchild of Nikita Tselovalnikov. 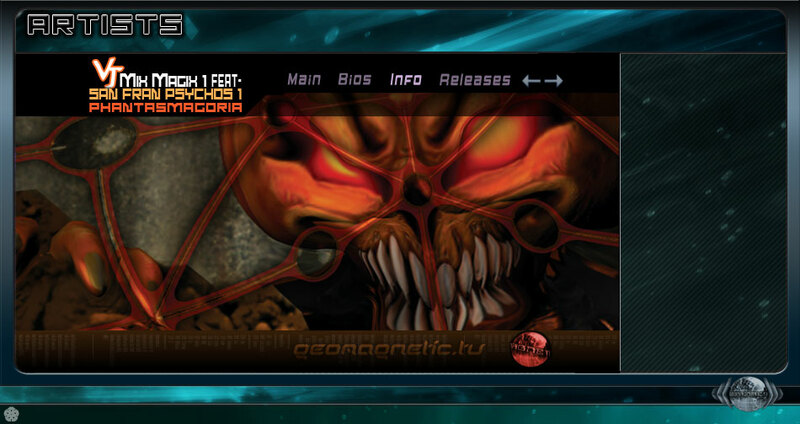 The music is composed in a house studio and performed at psytrance parties by one person. From time to time, other musicians collaborate, but not as often as I would like. There is no central idea to this enterprise - just music for parties: intense sonic adventures for the strong headed. The project really took off in 2003 with the release of Penta's first album - 'Pentafiles' on the American label - 'Spectral Concepts'. 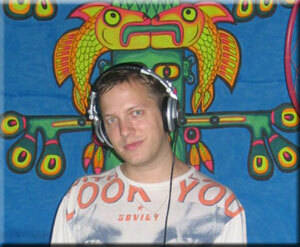 He founded Auraquake, a new psy label in 2004, and released his 2nd album on it titled FUNRAISER.